Driver mobility and the switch to EV | Fleet360 has the solution. Many companies are now looking at driver mobility and how to switch to EV. Indeed, the good old fashioned fleet manager is now a mobility manager in many companies tasked with the process of change. Typically, the tool of use is Total Cost of Ownership (TCO) as a method to analyse fleet cost. It is robust and well known method for calculating the ‘real costs’ of fleet in the countries fleets operate. Is it sufficient? These costs include direct and indirect costs of a vehicle that we all familiar with eg. Lease costs, fuel, benefit in kind, corporate taxation and driver behaviour costs. Direct costs are typically depreciation, interest, vehicle repair and maintenance, tyres, fuel consumption, insurance, tax and fleet management fees. All straight forward and the net result is a lovely pie chart that will show TCO breakdown. Indirect costs are are harder to quantify but also have an impact on fleet costs. These are typically fleet management admin/process cost and driver behaviour which can significantly increase fuel cost for example. Do you know the cost of driving behaviour on your TCO? Essentially, this is switching from the idea of analysing vehicles to understanding drivers and driver mobility. TCO is a specific approach with measurement based on a vehicle and its usage. There are clear gaps in this method. TCM adopts a broader approach with focus on driver mobility. It encompasses everything from a vehicle and its related services, to travel management. Essentially how people move from one point to another. TCM is bespoke. How do you identify if EV is the right choice for your drivers? The 3rd point above can be quite a challenge. How do you record actual driver mobility? 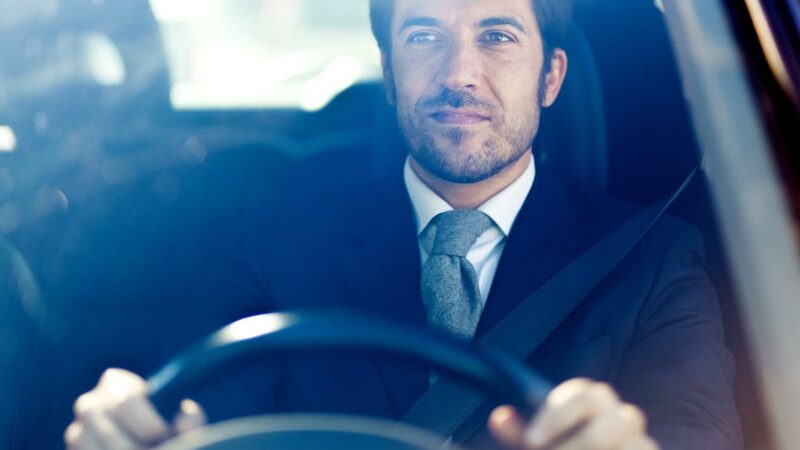 What journeys do your drivers make for business and pleasure? 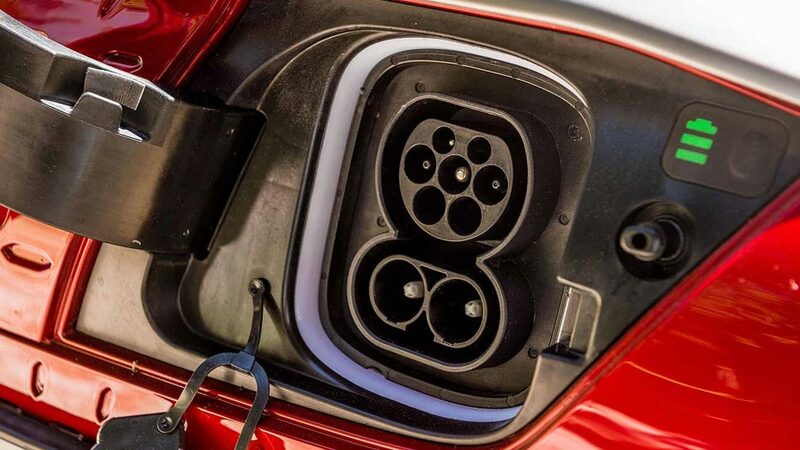 What determines the switch to EV? Data is your friend here. By utilising the Fleet360 CoPilot, trip analysis will present the business case to help determine if drivers can switch to EV. 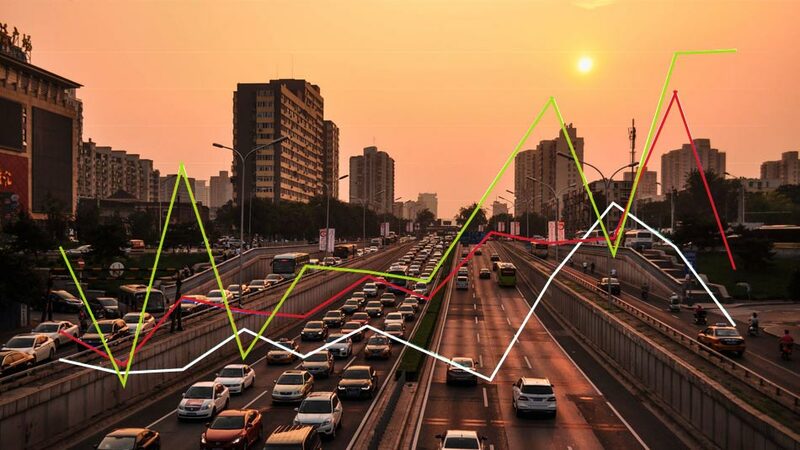 As well as trip analysis, the powerful smartphone-based driver solution can also analyse driver behaviour on par with dedicated hardware solutions. Only when you have trip analysis can you truly have the report you need to show which drivers can make the switch and which drivers with additional mobility options could make the switch. For example, those drivers that only make extended journeys a few times a year. Read more about driver mobility here. The switch to EV has other benefits in that the driver culture changes and there is a marked reduction in energy costs and accident rates. We are now at the tipping point! PrevPreviousElectrification: Are you Positive or Negative?